Humans will need to digitally enhance their brains if they are to remain relevant in a future filled with artificial intelligences, according to Tesla founder Elon Musk. Speaking at the World Government Summit in Dubai on Monday, Musk said that enhancements were necessary so that humans could keep up with computers. Musk, who is fond of grandiose proclamations, explained that computers were able to communicate at "a trillion bits per second". Humans, meanwhile, are limited by our current communication methods – speaking or typing – to 10 bits per second. That means that once a general artificial intelligence is created – capable of performing the wide range of intellectual tasks humans currently can – then humans risk becoming irrelevant. 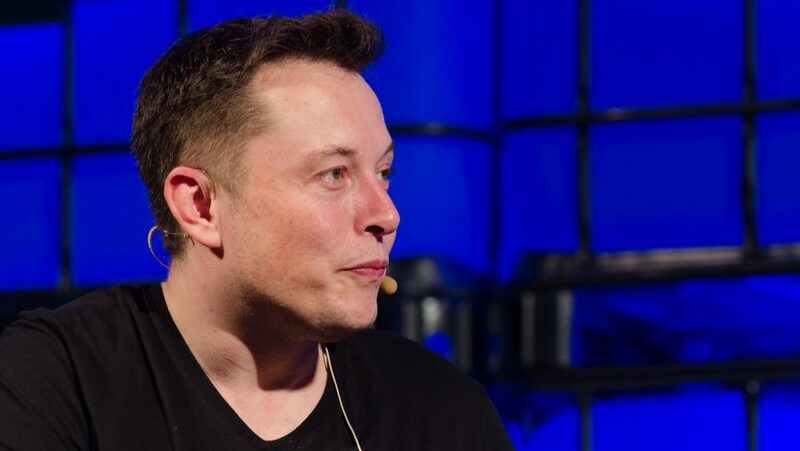 "Some high bandwidth interface to the brain will be something that helps achieve a symbiosis between human and machine intelligence and maybe solves the control problem and the usefulness problem," Musk said, according to a report by CNBC. While any such technology is still conceptual, it can be seen as an extension of contemporary prosthetics that are able to be controlled via electrical signals from the brain. The first officially recognised human cyborg, Neil Harbisson, wears a head-mounted antenna attached to a chip at the back of his skull that allows him to perceive colours through sound. Harbisson also advocated for the merger of humans and machines in an interview with Dezeen. "Instead of using technology or wearing technology constantly, we will start becoming technology," he told Dezeen. "It's a very exciting moment in history that allows us to perceive reality in a greater way." Such human-computer communication might be enabled by neural lace woven into the brain, something which Musk, according to his Twitter, is also working on. The billionaire entrepreneur's previous predictions for the future have included that human driving will be outlawed – a proposition which is looking increasingly possible. He has also set ambitious targets for his own companies, including that Tesla cars will be completely driverless in 2018 and that SpaceX will begin manned missions to Mars in 2022. Musk's talk at the World Government Summit also touched on the reality of job losses due to automation and the necessity of a universal basic income to protect people as a result. Photography by Dan Taylor/Heisenberg Media for The Web Summit 2013.